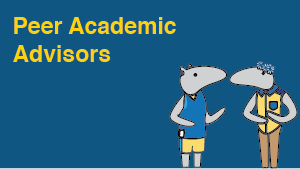 The Undergraduate/Undeclared Advising Program assists new first-year and lower-division transfer students without a declared major in fostering a successful transition to UCI and creating informed decisions about their educational and career goals. DON’T BE UNPREPARED… BE UNDERGRADUATE/UNDECLARED! 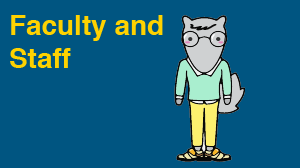 Students who enter UCI as first or second-years may be uncertain about what major to choose and may not feel ready to declare. 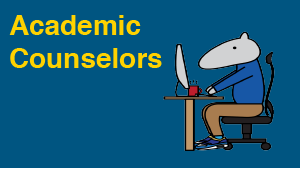 Such students may choose to participate in the Undergraduate/Undeclared Advising Program. In order to make an informed decision and foster clear educational and career goals, students not only have to know about the degrees UCI has to offer, but also be aware of their own abilities and interests. Students in the Undergraduate/Undeclared Advising Program participate in a variety of programs that are designed to provide students with the information and experience they need to make the most of their academic career at UCI. Students who graduate from UCI have gone on to amazing things in a variety of fields. Here are several Anteaters that have shared what they enjoyed most about studying their major while at UCI and what they have done since earning their degree. 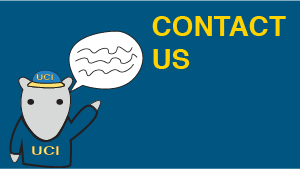 If you are a former Anteater and would like to be featured on this site, please click HERE and fill out our Alumni Questionnaire.